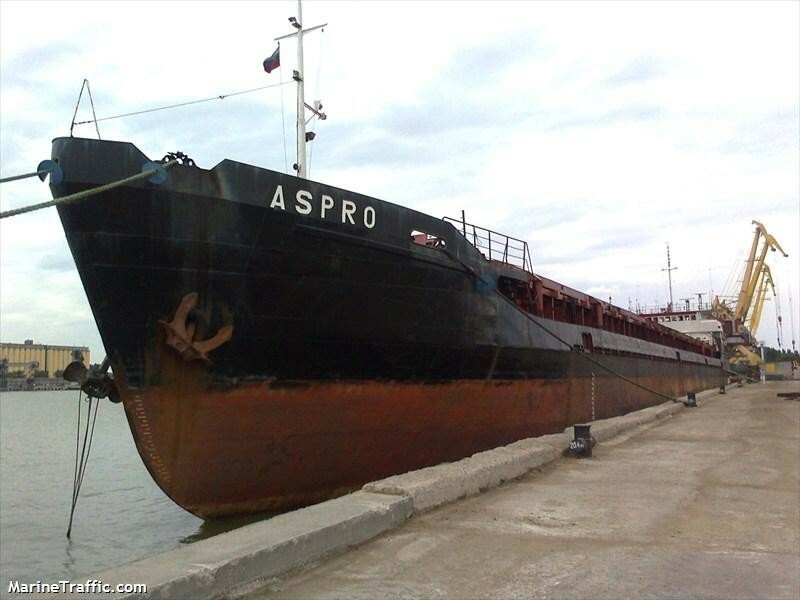 The 113 meter long, 3260 dwt freighter Aspro went aground in the Azov Sea near Eysk, Russia. The Aspro was pushed out of the navigation channel by ice flows before it grounded. No reports of injuries or pollution released. The vessel was still reported aground five days after the grounding.